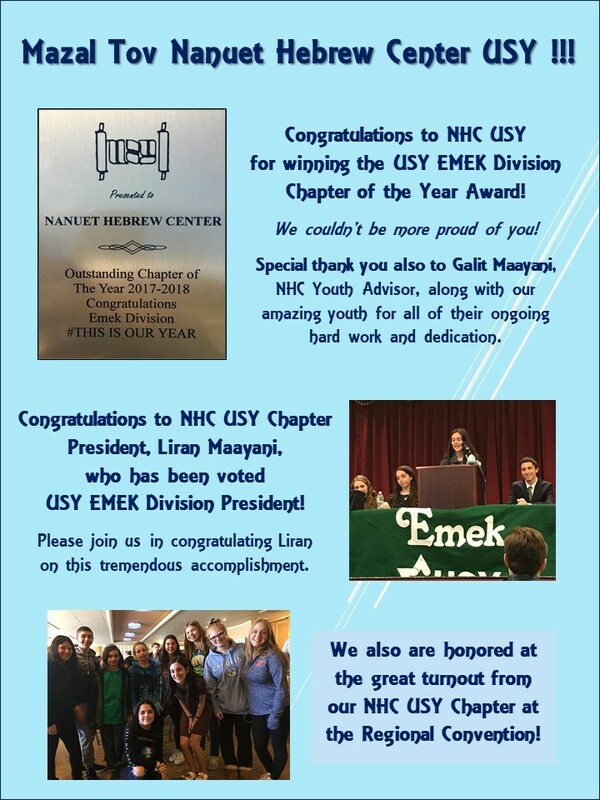 What an amazing time everyone had at the EMEK Division USY Shabbaton held at NHC. 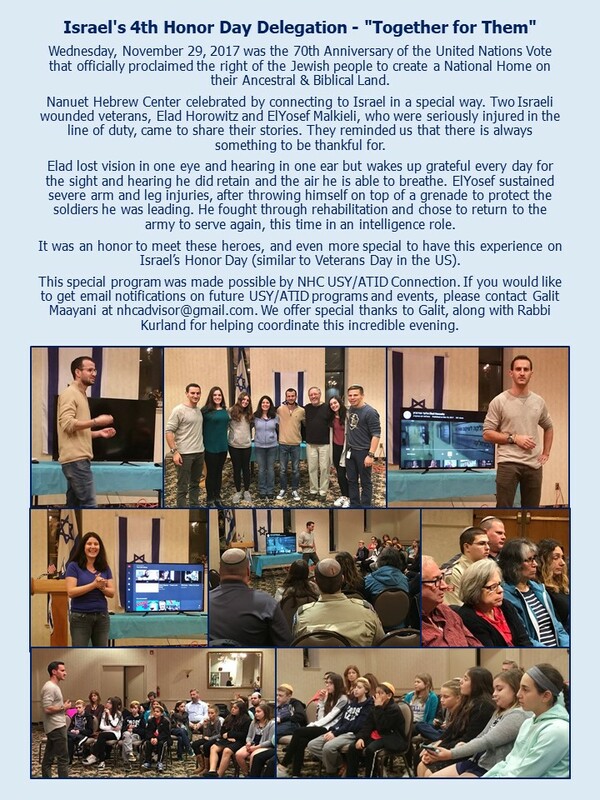 Special thanks to everyone who helped coordinate this wonderful weekend! Another great time as NHC USY/Kadima kicked off the year at Bounce! Trampoline Sports! 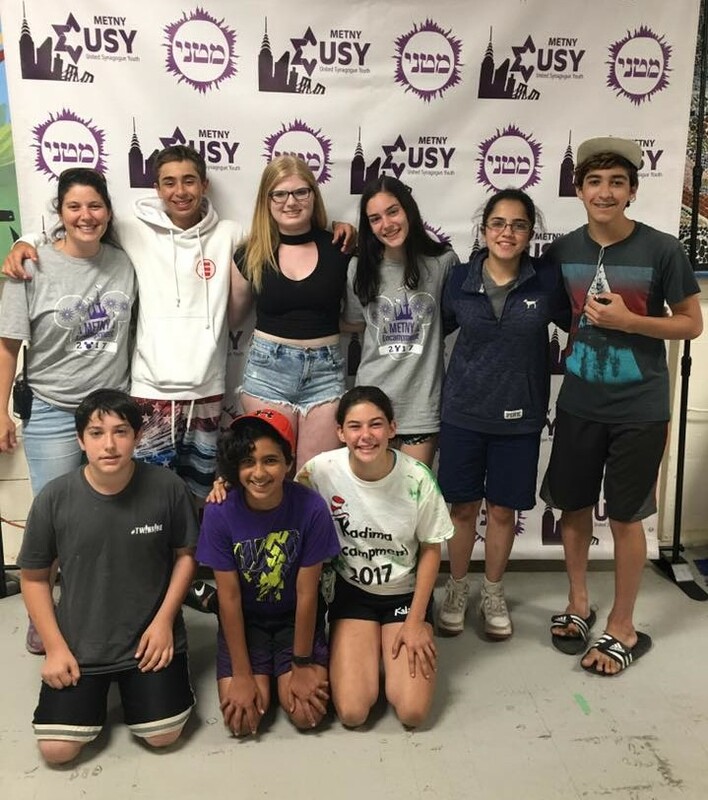 NHC’s USY/Kadima Chapter Had a Great Time at METNY’s 2017 Summer Encampment! 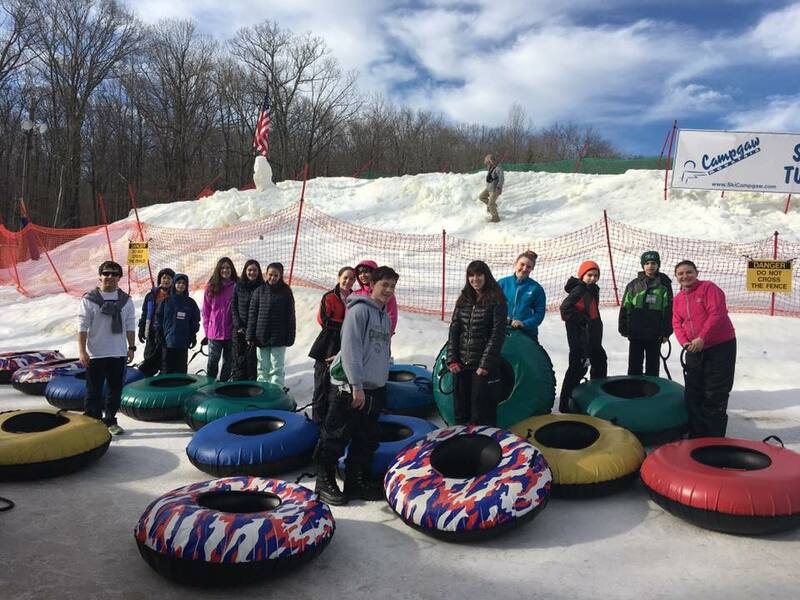 Hosted by NHC’s USY, Rockland County USY had a great time snowboarding. It was so much fun, and we had such nice weather. 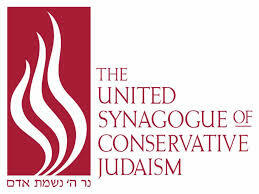 Click here for a letter from Rabbi David Levy, Sr. Director of Teen Learning with USY. 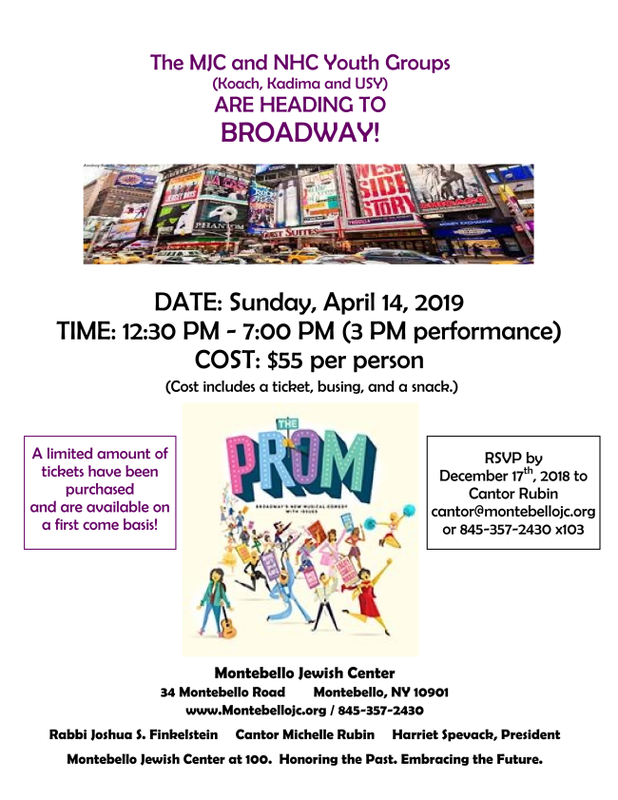 He provides an update on recent changes within USY to provide the tools and staff necessary to support our kehilla’s teen engagement as we jointly continue to nurture the next generation of Jewish leaders. 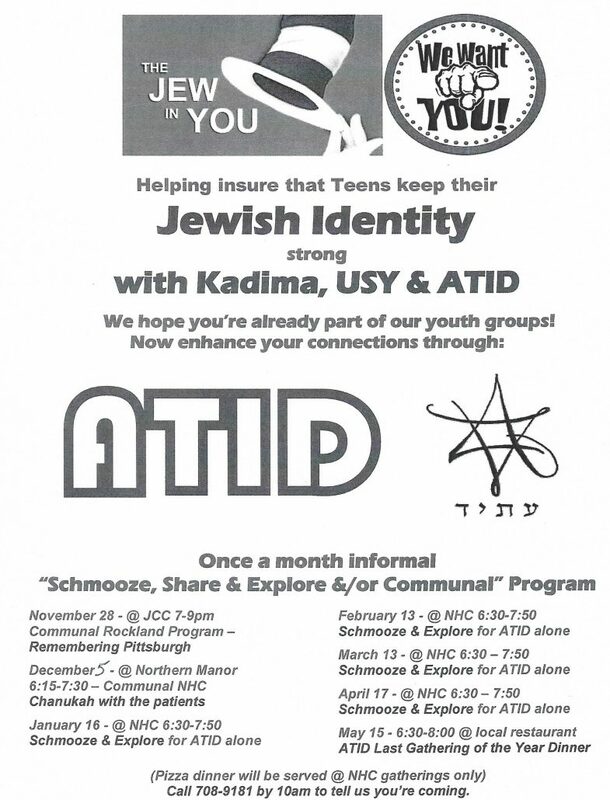 To learn more about USY and Kadima and to answer many questions please visit our Frequently Asked Questions page. 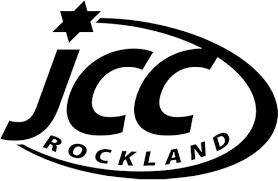 It’s not too early to think about summer programs. None of our children should ever have to miss an event due to unfortunate events of our economy, or any other financial reason. 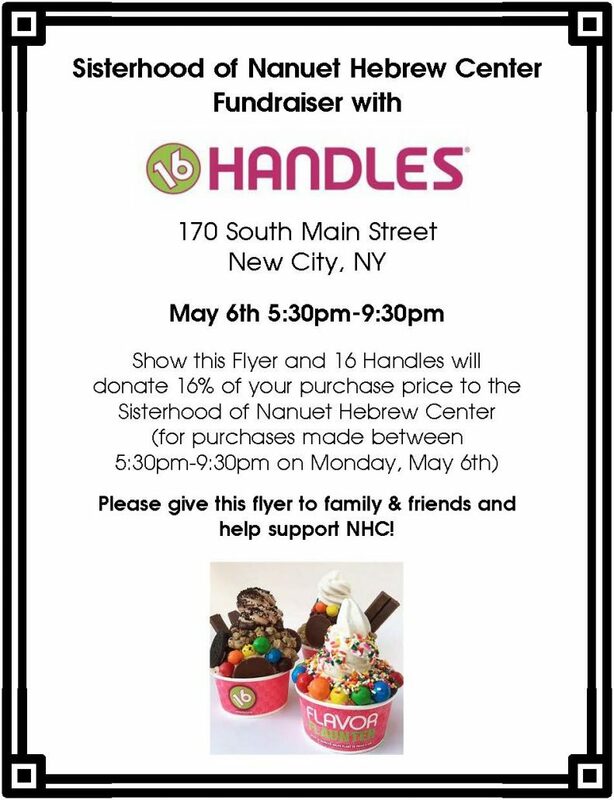 Please contact NHC’s Youth Advisor or Rabbi, through the NHC Office, to confidentially discuss special arrangements.